Kastamonu is a city built on the valley of Karacomak River in Turkey. There is a mud which is used inside of the kiln for repairing kiln bricks. In this study, Kastamonu mud (KM) and clay were used in the ceramic recipe as raw materials to produce dry pressed ceramic bodies. Firstly, chemical compositions of used raw materials were determined by using XRF analysis. Ceramic mixture containing Kastamonu mud and clay was prepared. It was mixed for 3 hours. Prepared mixture was dried and granulised by using sieve. Afterthen Kastamonu mud containing 20 wt% and 30 wt% clay were shaped by dry pressing method using metal mold with 45 MPa pressing pressure. The samples were then sintered at 1050, 1100 and 1150 sintering temperatures. Green and sintered density, firing shrinkage and water absorption of samples were determined. Sintered density of the samples were measured by Archimed method. It was concluded that this material with the addition of clay can be used as a new ceramic raw material due to its suitable technological properties at 1150°C sintering temperature. Some coloured glaze recipes were applied on to the Kastamonu mud (KM) containing 20 wt% clay body sintered at 1150°C. Especially, this dry pressed body is suitable for industrial forms with its artistic glazes. Sintering and technological properties such as density, water absorption, firing shrinkage of each body were measured. Scanning electron microscopy (SEM) studies were carried out to analyse the microstructure and to see ceramic body-glaze interactions. The best firing shrinkage, water absorption and density values were obtained with KM 20 samples sintered at 1150°C as 12.9%, 5.2% and 2,57 g/cm3, respectively. Atkin J.(2005). Pottery Basics. Quarto Publishing Inc.USA. Babisk M.P., Altoe T.P., Lopes H.J.O, Prado U.S., Gadioli M.C.B., Monterio S.N. and Vieira C.M.F. (2014). Properties of Clay CeramicIncorporated with Red Mud. Materials Science Forum. Vol.798-799, 509-513. Bortzmeyer D. (2012). 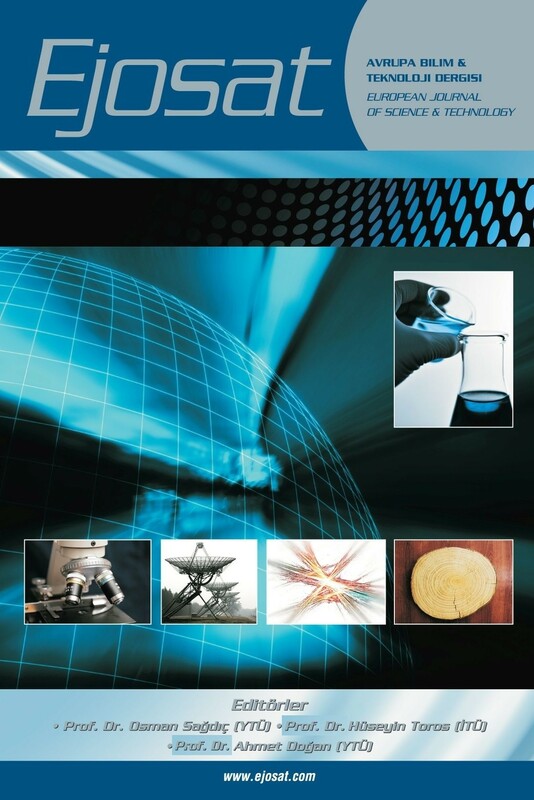 Chapter 4: Dry Pressing of Ceramic Powders, Ceramic Processing, 102-146. Demirkol N., Yavuz P. and Yılmaz O., (2017). A New Ceramic Raw Material: Kastamonu Mud. Journal of Turkish Ceramic Federation:52, 114-119. Demirkol N. (2017). Shaping by Dry Pressing and Characterization of Kınık (Pazaryeri-Bilecik) Red Mud. Proceeding Book of Second International Conference on Advances in Science: ICAS 2017, ISBN 978-605-9546-07-2, Istanbul, Turkey. Donzel L., Mannes D., Hagemeister M., Lehmann E., Havind J., Kardjilov N., Grünzweig C. (2018). Space-Resolved Study of Binder Burnout Process in Dry Pressed ZnO Ceramics by Neutron Imaging. Journal of the European Ceramic Society : 38, 5448-5453. Villarejo L.P. Iglesias F.A.C., Martinez S.M., Artiaga R., Cosp J.P. (2012). Manufacturing New Ceramic Materials From Clay and Red Mud Derived From the Aluminium Industry. Construction and Building Materials, Vol.35, 656-665.